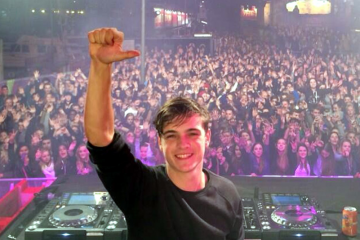 At just 21 years old, Martin Garrix seems to have the music industry figured out. It’s hard to argue with that sentiment considering the producer has found himself atop DJ Mag’s coveted Top 100 DJs list two years in a row! 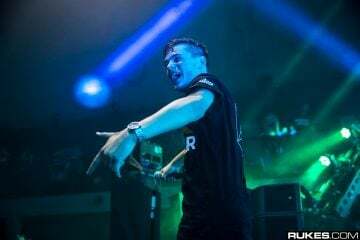 For Garrix, his successful music project comes down to having a supportive team with key business practices. It seems the young superstar has a wealth of knowledge when it comes to building an empire, and how to enjoy every moment rising to the top. 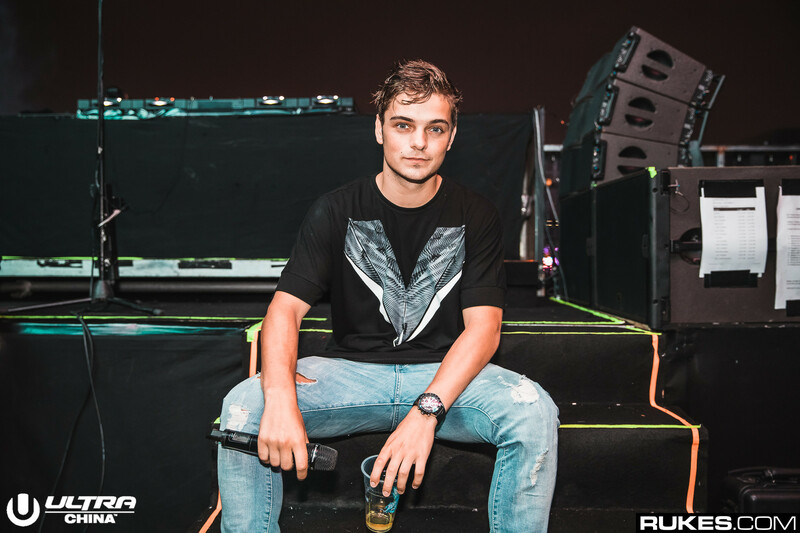 Here are 7 tips for success as told by Martin Garrix via Huffington Post… Read the full article for more. 1. 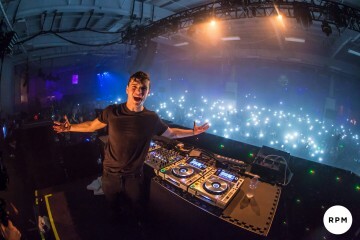 Garrix surrounds himself with amazing people who take away certain tasks so he can focus on the music. 2. He finds the kind of people and environment he needs to bring out the best in himself, and won’t ever lower the bar he has set. 3. If he can’t connect with a person, he doesn’t work with that person. 5. After filming a full show, he and his team sit down and take notes. 6. 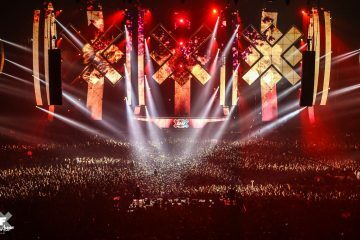 Garrix realizes the moment he burns out, it’s done. 7. 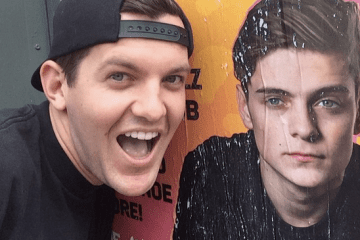 He maintains a balance between his career and private life — with the right team it can be harmonious, Garrix says.